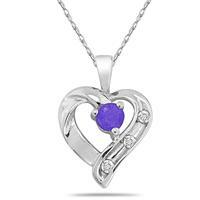 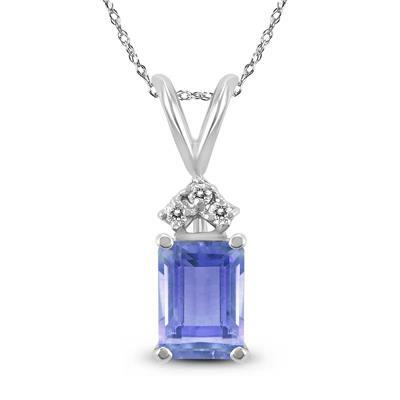 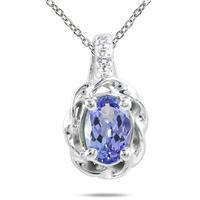 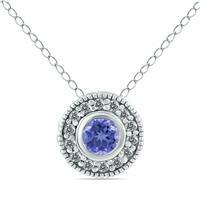 A beautiful 6x4mm emerald shaped Tanzanite and diamond pendant necklace set in a 14K white gold basket setting. 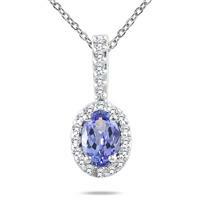 3 diamonds weigh 0.03 carat total weight. 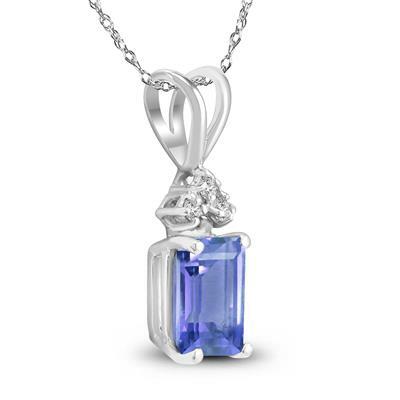 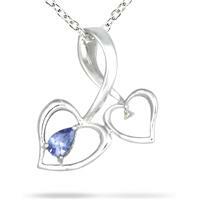 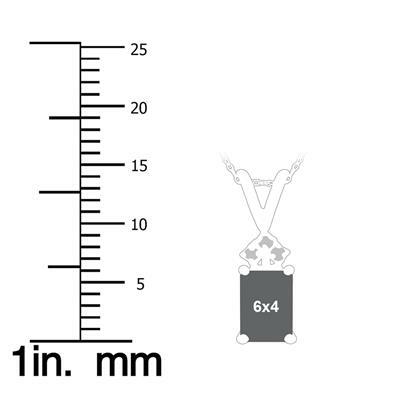 The pendant hangs from an 18 inch chain also crafted in 14K white gold.